Reservations are recommended, but we always reserve space for walk-ins. If your desired reservation time is unavailable online, please call and we may be able to accommodate! 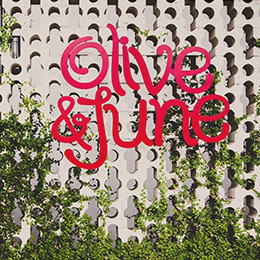 Olive & June has both indoor and outdoor seating, and we try to honor all seating requests that are made on our online reservation system, but please note that priority is given to reservations that were made furthest in advance. Our patio offers heaters, fans and umbrellas to provide a pleasant dining experience year-round! During peak hours, parties more than 15 minutes late may not be able to be seated. All parties must be complete before being seated. Our family-styled, large party menu is available for all parties of 8 or more. Spend more time with your friends and family at the table, and let us take the guesswork out of how much to order! Dietary restrictions and allergy exceptions can be made. A la carte options are also available. 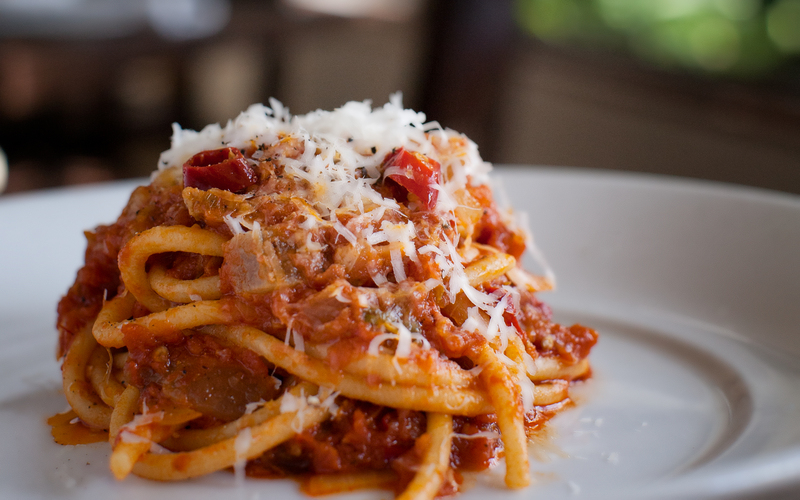 Every Sunday evening we feature a $38 prix-fixe family style dinner, offered in addition to our regular menu. Click the Menu tab to see what we’re serving this Sunday! Take advantage of our complimentary valet; a courtesy to you and to our neighbors so that cars will not be parked in front of their houses. 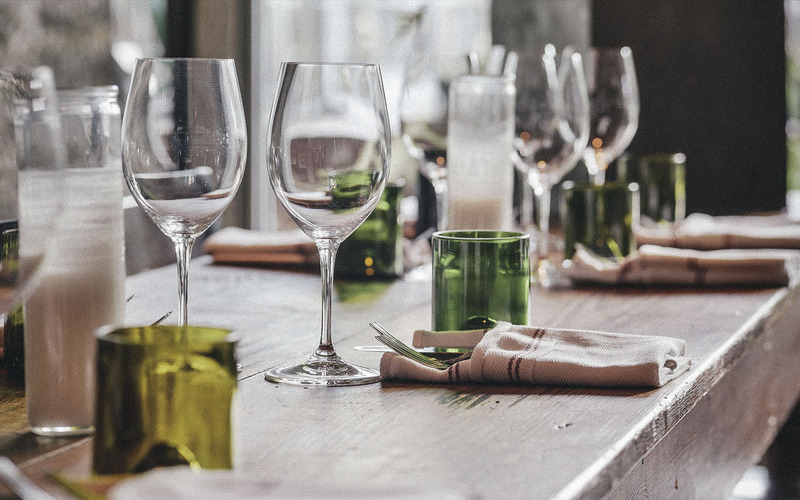 Olive & June is the perfect space for any type of event, such as weddings, rehearsal dinners, anniversary/birthday parties, business dinners, or a casual office happy hour. Our desire is to join you in creating lasting memories as you share a special and personalized meal with family, friends and colleagues. 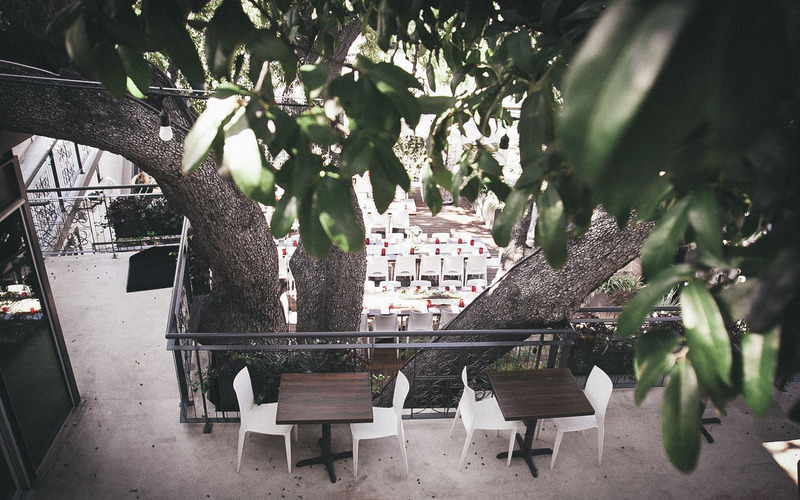 Our 3rd floor event space is tucked under our beautiful courtyard oak. It has the capacity for 100 seated indoor/outdoor with covered patio and up to 140 guests for a cocktail-style event. For large party reservations for up to 18 guests, we offer the Chef’s Table, a private room through the doors of our dynamic kitchen. 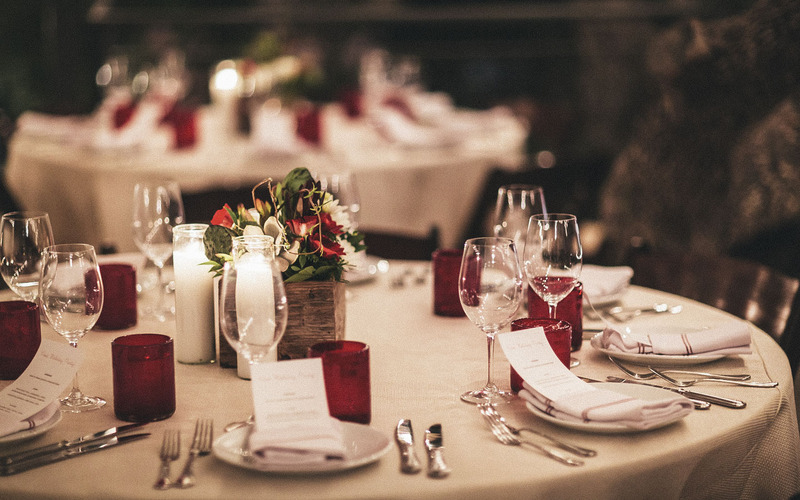 Fill out our event inquiry form to start planning your event at Olive & June! 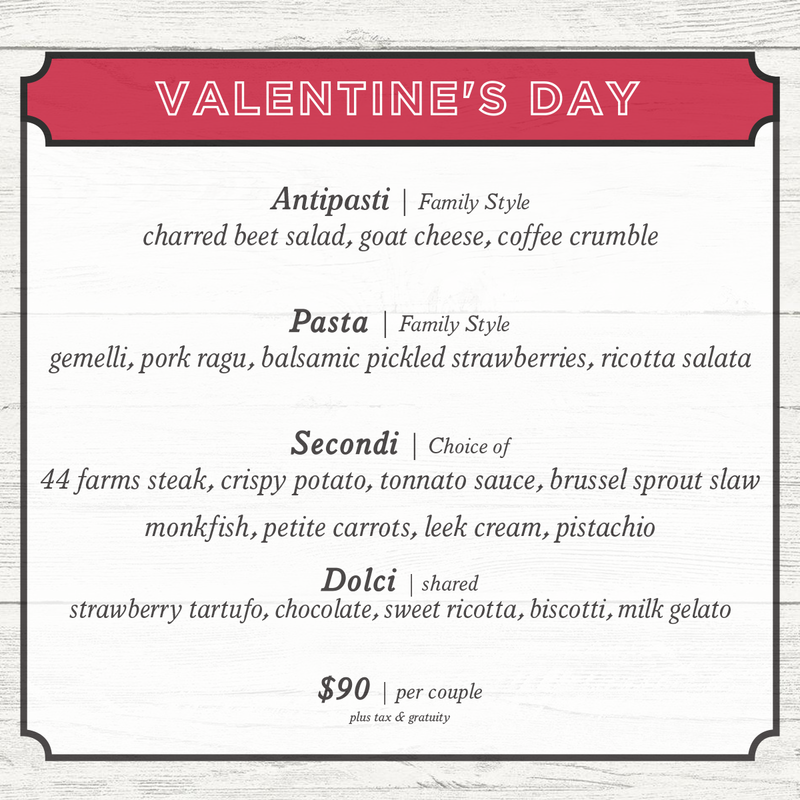 Join Us for Valentine’s Day with your special someone. Reservations Recommended, book your table from the reservations link on our main page. 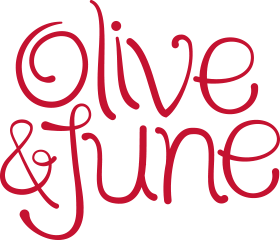 Follow Olive & June & sign up for our newsletter so you don’t miss our upcoming events! 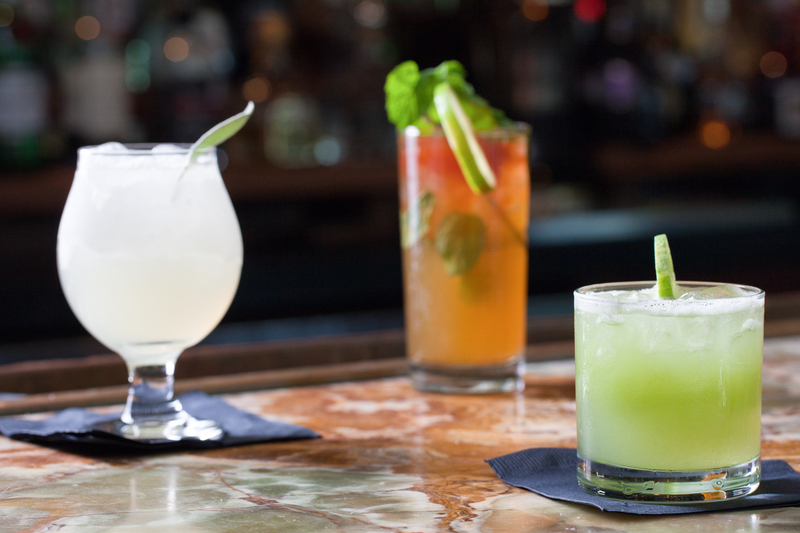 Don’t miss out on our rotating series of Beverage Classes — Taste and explore different regions of the world and learn about various departments of beverages. 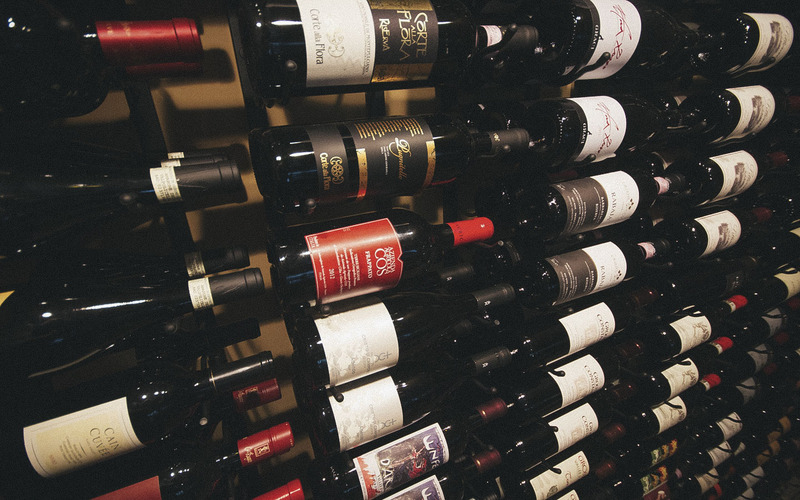 In the past we’ve explored the worlds of grappa, scotch, vermouth and more! Follow Olive & June on social media & sign up for our newsletter so you don’t miss these unforgettable events! Olive & June is a part of the Parkside Projects group, which also includes: Parkside, The Backspace, Bullfight and 800 Congress. 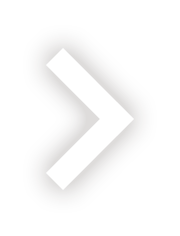 Go to Parkside Projects for more about who we are. 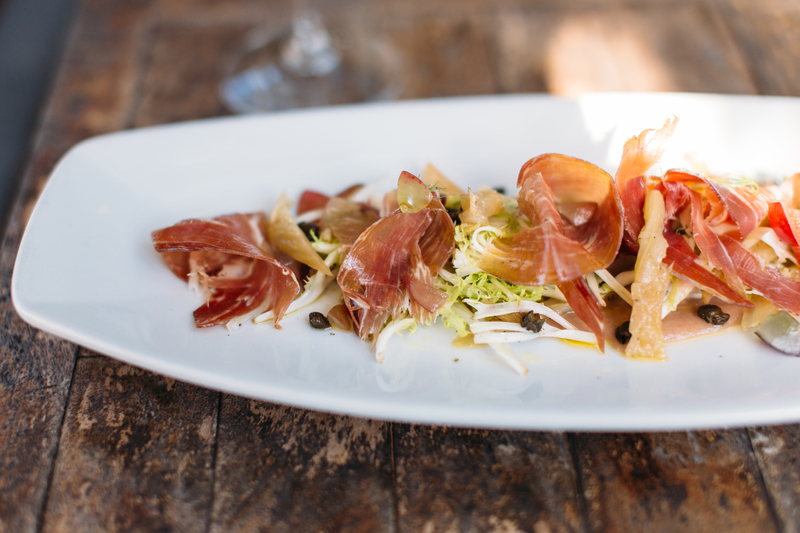 Executive Chef Brian Moses’ culinary career began in Austin and he has stuck true to his roots. His first position after culinary school was at Parkside, a foreshadowing to the present. During his time at parkside, Moses developed the crucial culinary foundation that he has since expanded upon. His eagerness to learn and adaptability led to an exclusive position to work as chef de partie for the prestigious French bistro, Bouchon by Thomas Keller, in Napa, Cali. 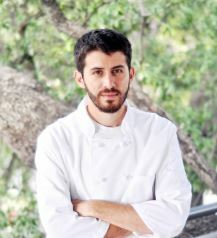 Missing his Texas roots, he moved back to Austin where he worked as the Chef de Cuisine at the ranch­ inspired Contigo. 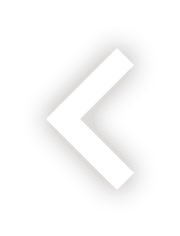 Moses participates with a variety of Austin-centric culinary events, such as Austin’s Food & Wine Festival. Armed with that comprehensive kitchen experience, Moses returns to puts his culinary talent to work as the executive chef at Olive & June. His return to the Parkside Projects family is an appropriate homecoming. 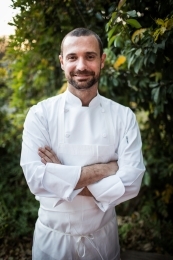 Moses is now applying his many years of culinary education and vast experience to manning the kitchen and overseeing all aspects of the Italian restaurant’s menu, food ordering and kitchen staff. Austin Restaurants: Where to eat outside…Excellent small plates, quality cocktails, very good pasta dishes and entrees at Shawn Cirkiel’s multi-tiered restaurant with multiple outdoor seating areas. Austin Restaurants: Dining Outdoors… Excellent small plates, quality cocktails, very good pasta dishes and entrees at Shawn Cirkiel’s multi-tiered restaurant with multiple outdoors seating areas. 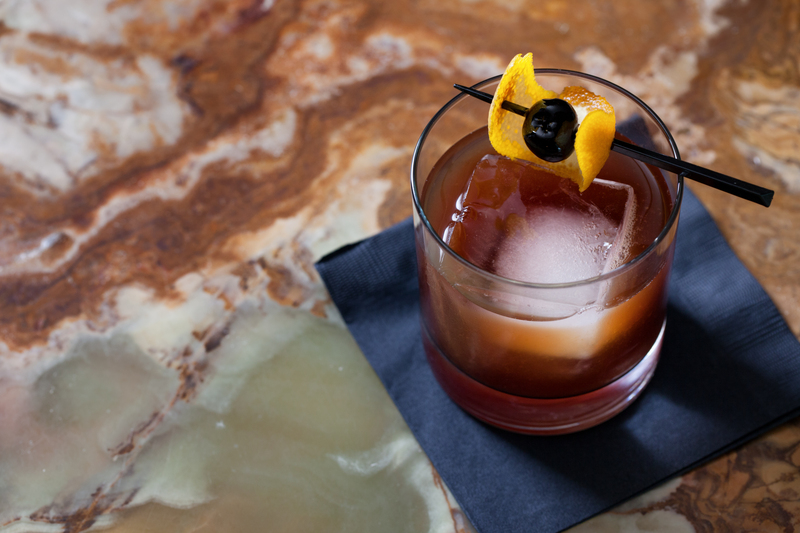 10 Austin Restaurants Perfect For That Big Second Date…. When my guy friends ask me where to take their lady friends, I always say Olive & June. And so far, I’m sporting a 100% success rate. You’ll score major points with an Italian meal under the stars at Olive & June’s treehouse-like space. 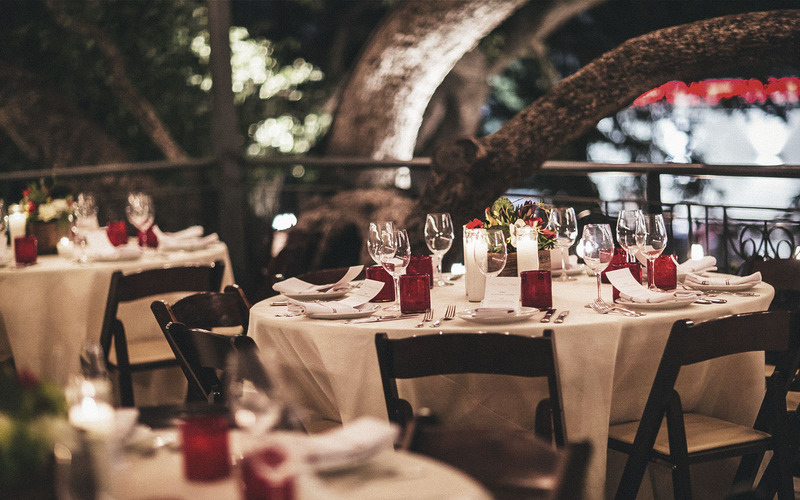 The Best Outdoor Dining in Austin…. 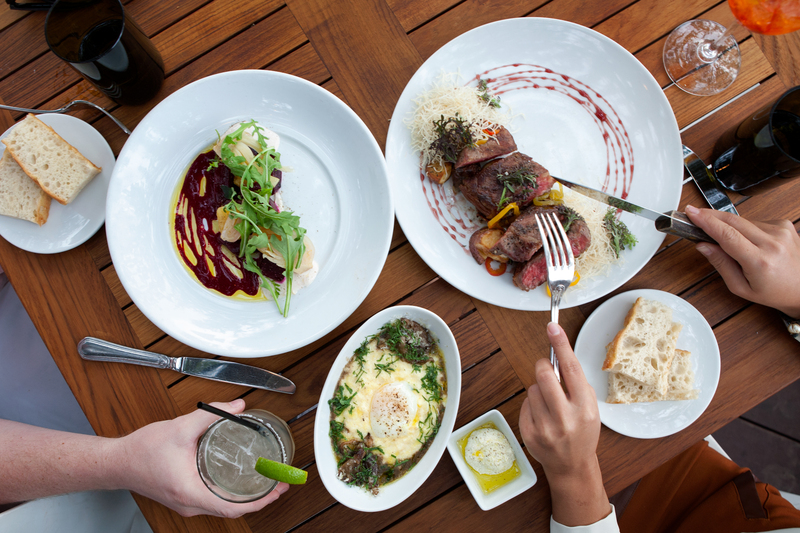 Choose from three different levels of beautiful patio space at Olive & June, where the 150-year-old live oak tree is just as much a centerpiece as chef Shawn Cirkiel’s ​family-style Southern Italian menu. 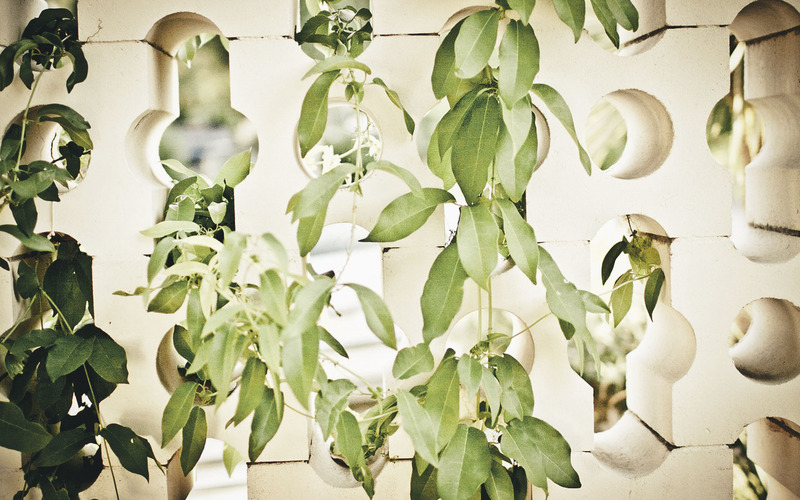 Austin’s Best Patios for Drinking, Dining & Hanging Out…. There are three different levels of outdoor dining at Olive & June, and all of them are ridiculously enchanting. 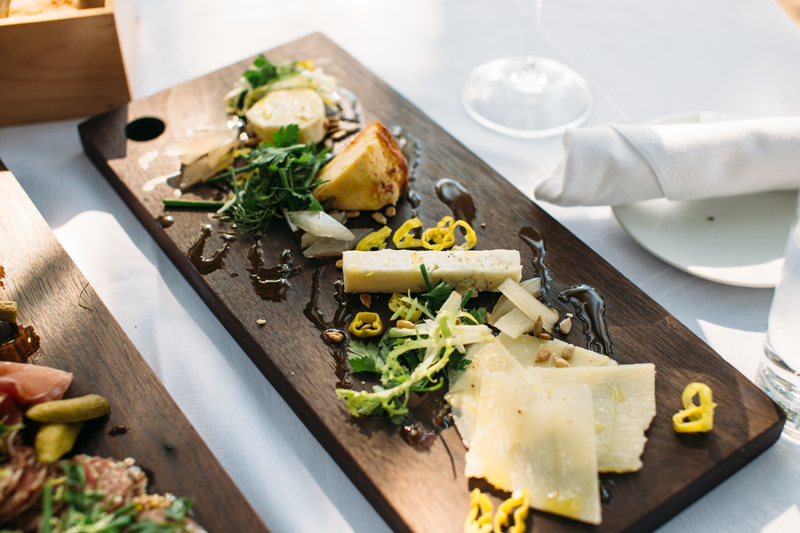 Chef Shawn Cirkiel’s menu is just as magical as the setting, whether you’re there for nibbles like zucchini involtini or a full-blown pasta meal. 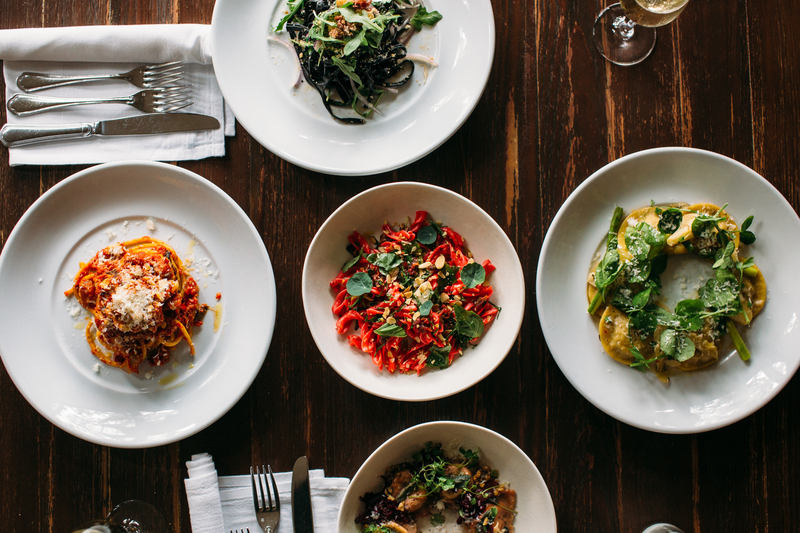 23 Austin Restaurants With Great Gluten Free Options… Olive and June serves house-made gluten free pasta, which is a real rarity in Austin. The perfect gift for those “hard to buy for” people on your shopping list. Your friends, family and co-workers will be delighted to receive it. Email your gift card today!